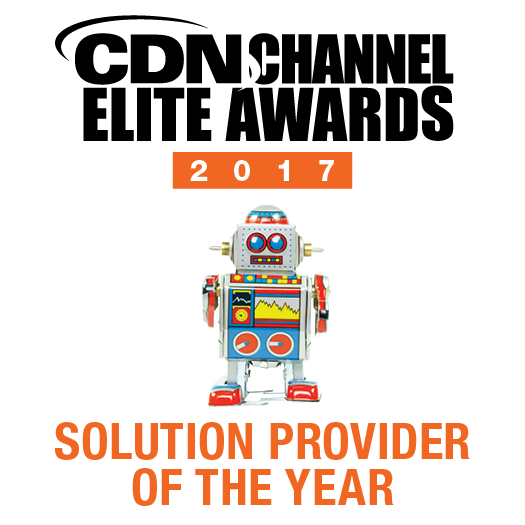 i3 Solutions wins Gold at the CDN Channel Elite Awards • i3 Solutions Inc.
TORONTO, ONTARIO: i3 Solutions, a leading Systems Integrator and Microsoft Partner for Cloud Services and Mid-Market solutions took home the top prize at the CDN Channel Elite Awards for Managed Services. 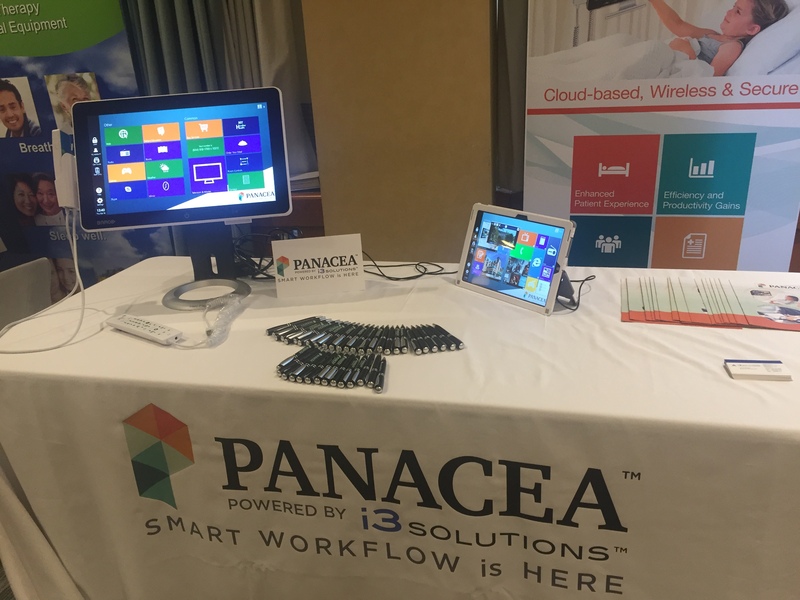 Recognized for their Integrated Bedside Terminal Services solution, i3 delivers entertainment, phone, internet and education to patients in a single console. Staff can access the same device to view clinical records and other critical patient information. Providers are permitted to submit solutions to ten categories and need to validate their submissions with documented ROI. With only three winners in each category, the competition is fierce. 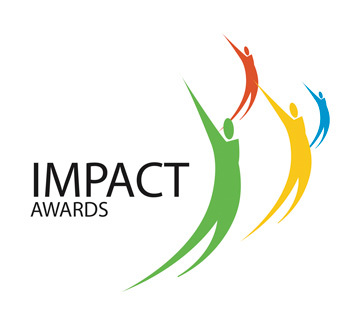 A twenty-two percent increase in the number of submissions this year meant that the judges had their work cut out for them. 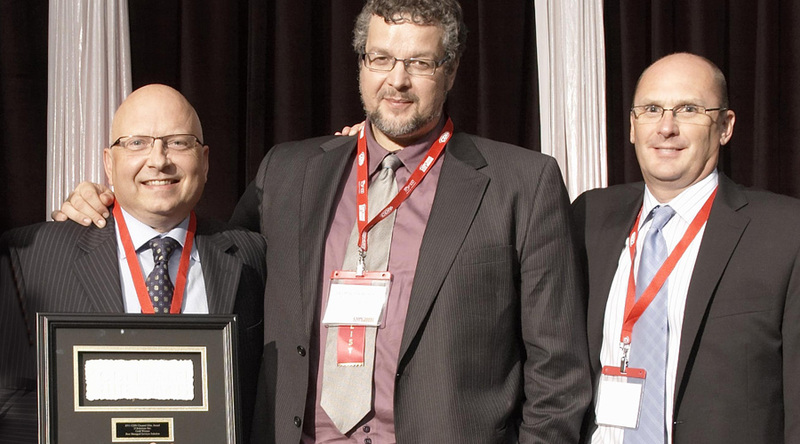 “We believe that this award is the most difficult award to win in the industry. Our panel of judges represent private industry, not-for-profit and public sector and do not include any vendors,” said Paolo Del Nibletto, Editor, Computer Dealer News. With the i3 Bedside Terminal Services Solution, patients are able to order and access entertainment, telephone and internet through a simple intuitive web interface, providing immediate services at their bedside. If the patient is transferred to another room, the services are carried with them. Hospital staff turn the console into a patient records system using a smart access card (which can also be their existing ID card), so that they can view and input all the necessary patient information when at the patients’ bedside. Hospital administrators can access an Executive Dashboard along with detailed reports showing services being used, trends and up-to-date financial information providing business intelligence in real time.